Strong of a magnetic personality and a powerful collection of songs, Mark Carson is a new artist to watch out within the Hip-Hop genre. His songs bridge the gaps between the modern punch of contemporary productions and the grit and warmth of the golden age of Hip-Hop. 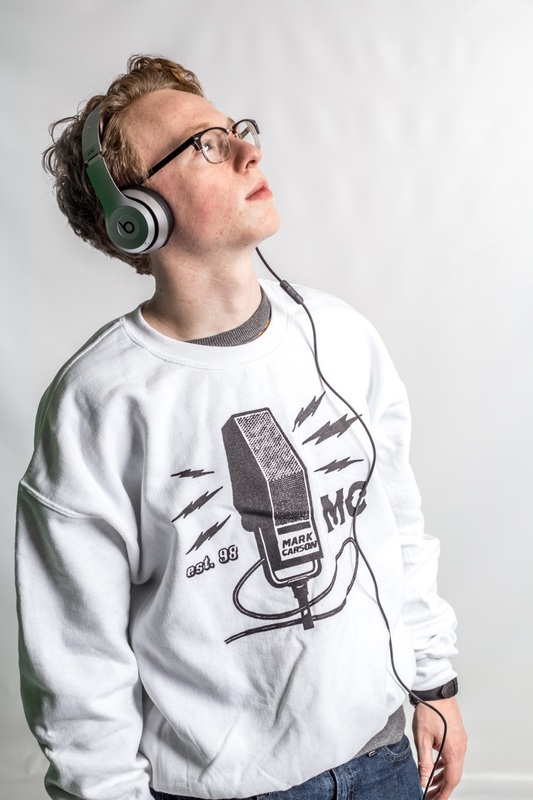 As a rapper and audio engineer, Mark has more control over many different aspects of the music he creates, from the song-writing to sound production. The Columbia, SC artist mastered the art of combining insightful lyricism with iconic melodies and compelling sonic textures that converge into an unforgettable set of sonic aesthetics and memorable moments.